Are ‘Taffy Grapes’ the Fidget Spinners of the Food World? The candy-dipped fruit fad is centered around Chicago. If you, like me, had never heard of “taffy grapes” until today, one, you’re probably not from Chicago, and two, you may want to mentally prepare yourself for this potential food phenomenon. 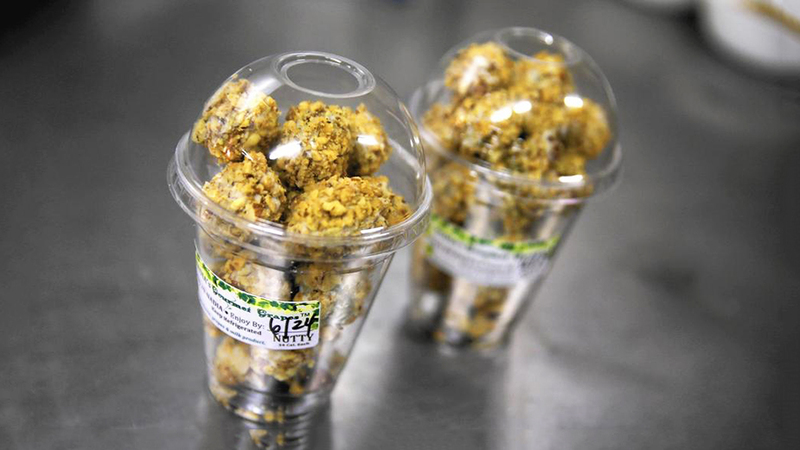 Earlier this week, the Chicago Tribune published an article about the “South Side treats that sell out daily” – an indication that this culinary cat might be out of its Chicago bag. So what are “taffy grapes”? Well, they technically don’t have a ton to do with taffy, but they are literal grapes. To describe them in a way that makes sense of their name, taffy grapes are the grape equivalent of a taffy apple (also known as a caramel apple). Grapes are dipped either partially or completely in frosting or some other sort of sweet coating, then covered with nuts or other toppings and left to set. Done properly, each taffy grape is prepared individually, resulting in finger-ready, bite-sized treats. But regardless of where they came from, where they’re going seems a bit clearer – into the world of buzz-worthy foods. According to Google Trends, the phrase “taffy grapes” only got passing mentions starting around February 2012. But around this time last year, the term began trending significantly upwards. 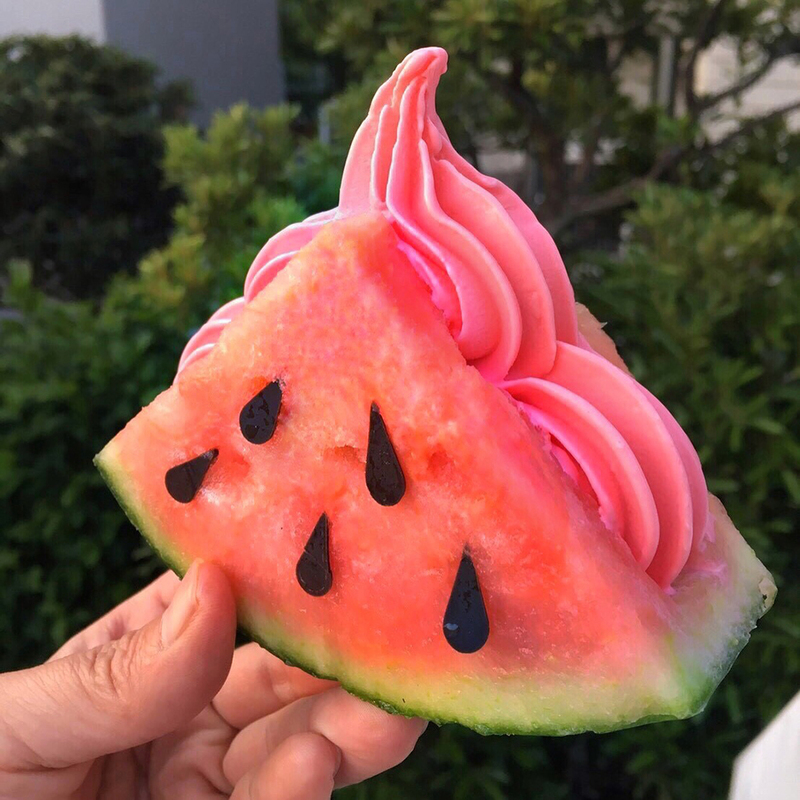 Now, the sugary fruits are popping up on Instagram and Twitter. You can even find tutorials on how to make them on YouTube. Op-Ed: Fasting Fads, Juice Diets, ‘Breatharianism’ – What’s Wrong With Eating?